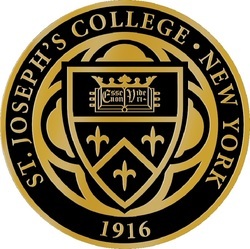 Epsilon Zeta at St Joseph’s College, Brooklyn Campus, had a very good year this year. Beginning the fall with just four men, they inducted eight new brothers bringing their chapter total to 12 as they come to the close the 2018-19 academic year. 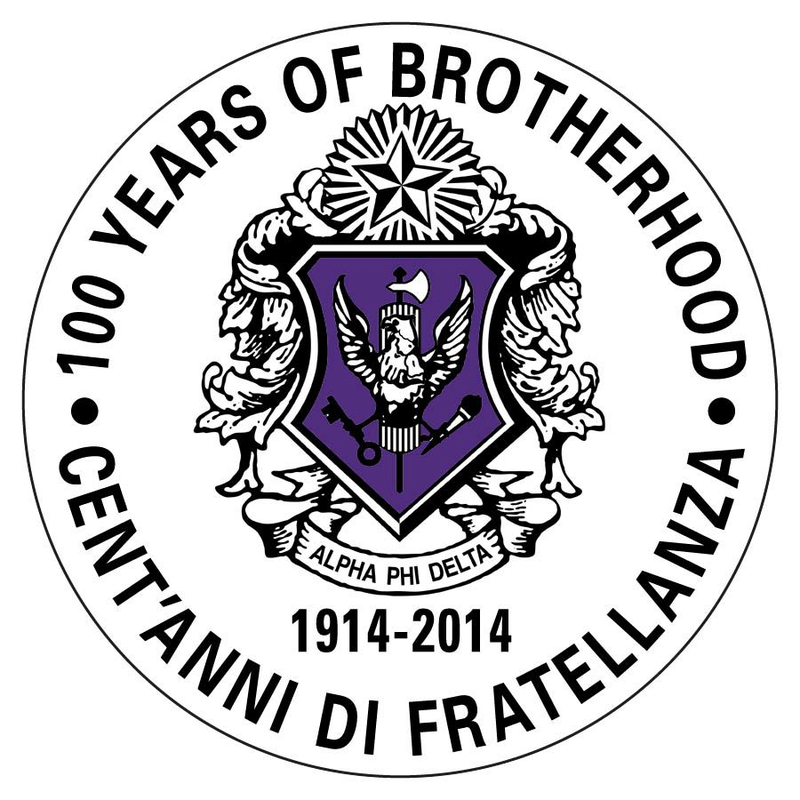 Abdul Barry, George Garyfallos, Stan Zarzcki, Juan Herran, Darrius Thompson, Raymond Castillo, Babacar Niang and Vincent Minan are the new brothers of Epsilon Zeta. Well done men! Faciamus! 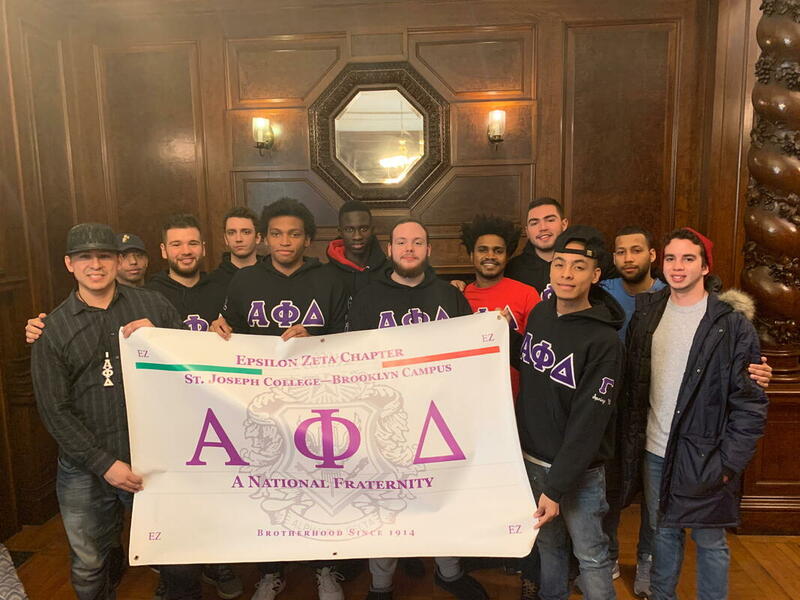 ​On October 20th, 2015 the Brothers of the Epsilon Zeta Chapter hosted an event on the campus of St. Joseph College in Brooklyn to promote our Italian Heritage. 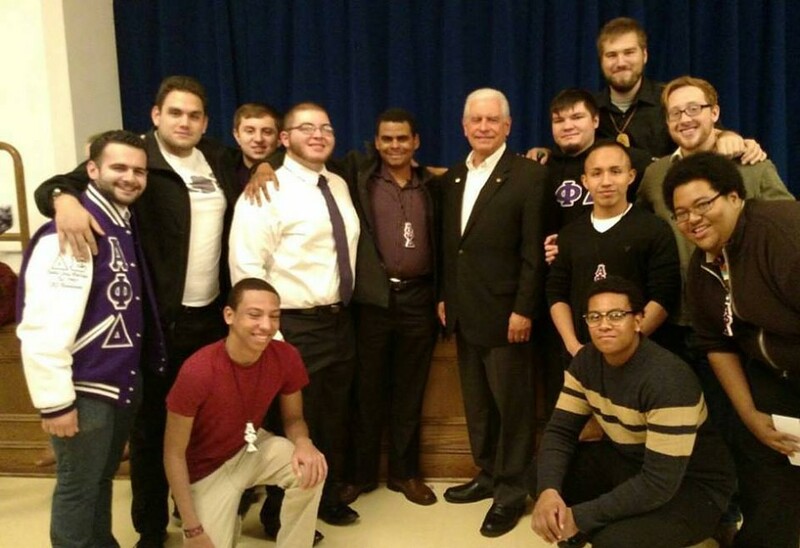 Pictured are our guest speaker from the Order Sons of Italy in America, Louis Gallo (center); the Brothers of the chapter (R to L: Brothers Gabriel DeLeon, Jake Dushaj, Anthony Olskey, John Hickey, Argenis Ovalles, Shane Gosh, Robert Quintana, Anthony Texter, Jonathan Infante, Delaney Warner, Christian Branch. ), and their project manager Brother Angelo Flagiello (far left). At the event, the focus was three-fold: concerns about the negative stereotypes of Italian-Americans; details on how the Italians have positively contributed to America; and providing an overview of basic Italian history. Some 50 members of the student body attended and were able to learn about the Italian American Experience.